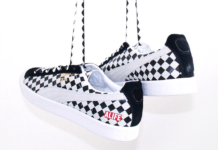 Alife Rivington Club has been linked with many of the hottest sneaker companies including, Asics, Saucony, Reebok and now Lacoste. We reported the collaboration earlier in the year and the four solid colored models are now beginning to be released. 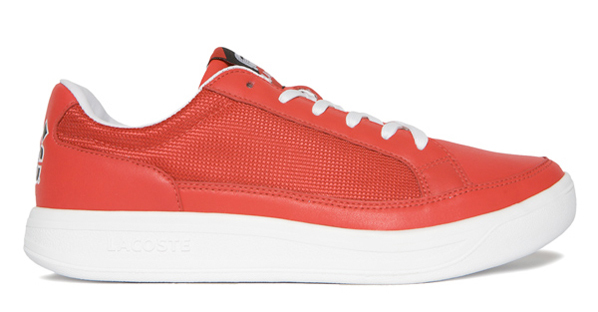 The collection is made up of the Lacoste Ardeur available in four subtle styles, black, white, red and purple. Sold Out is one of the first retailers to be selling the collaboration sneakers, and are now available for 130 Euros. 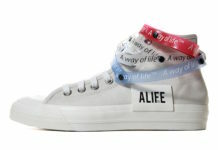 1st… lacoste n alife… best they can do? they better get some better designs then that. About the year. The collaboration sneakers was not happy. There is always so much going on and 130 Euros of it is free, which is even better.